Sage is the silvery-gray dried leaves of an evergreen shrub of the mint family. The odor of dried sage leaves is highly aromatic and fragrant and is characterized by a medicinal, piney-woody flavor. Sage is native to the Mediterranean area and is primarily imported. 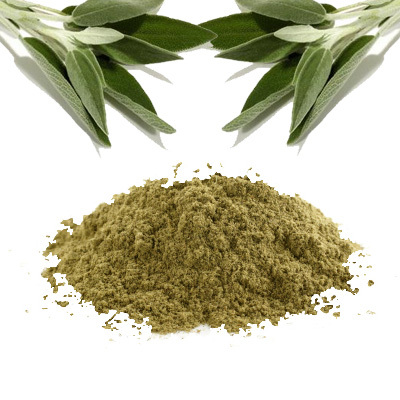 Sage is well known for its use in stuffings for poultry, fish, game and other meats. It is also good in cornbread, biscuits, muffins and cheese dishes.